Salmonberry (Rubus spectabilis). Photo credit: Holly Roger. Check out what we've got going on in June. Check out what we've got going on in May. Deadline to apply: Monday, May 7, 2018. Check out what we've got going on in April. 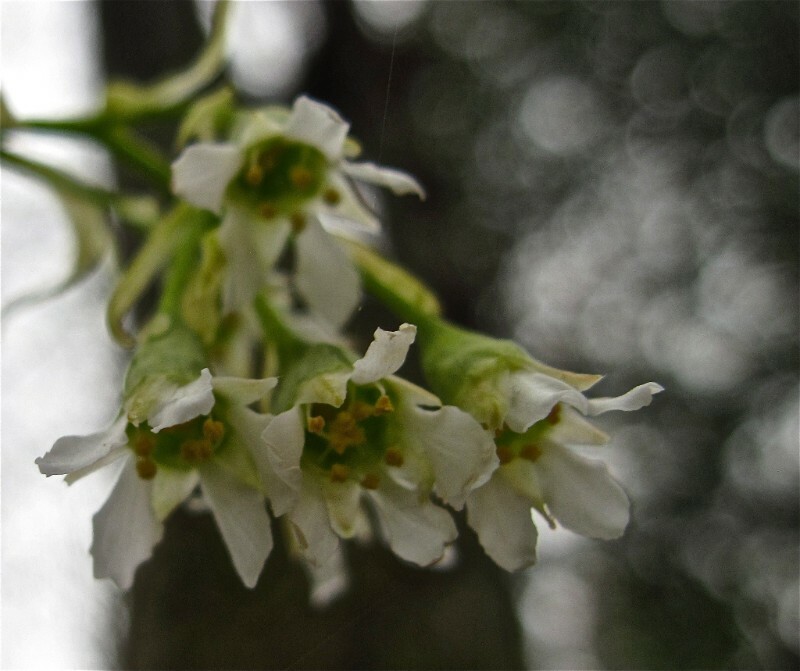 Join us Thursday, June 7, 2018 for a "wild thyme" at Ciao Thyme as they welcome Wild Whatcom for a multi-course, fundraising dinner to celebrate the season and help raise funds to get even more Whatcom kiddos outside! Celebrate the best food the Pacific Northwest has to offer while supporting Wild Whatcom's work to better serve kids who face disadvantages in our society. Reserve your seat today! Tickets available. 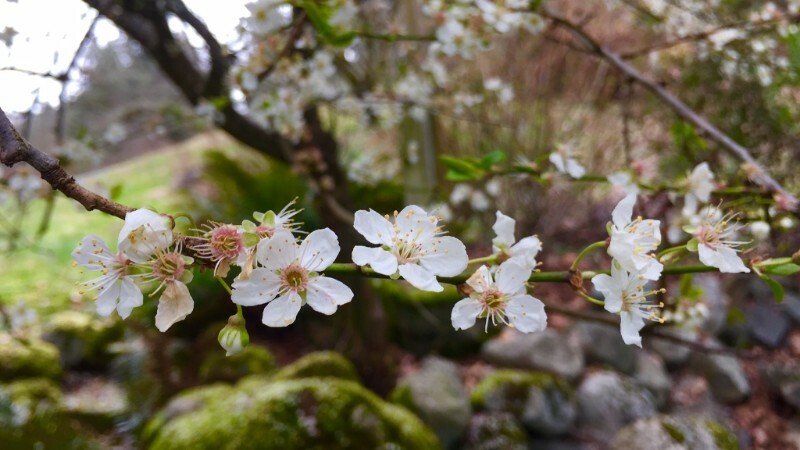 Our Field Programs Manager, Hannah Thomas Plant, was recently interviewed for an article in the local publication, Whatcom Talk. Check out Wild Whatcom: Where the Wild Things Are. Check out what we've got going on in March. Check out what we've got going in February. This new year give the delight of nature to a child. Your support makes all the difference. Check out what we've got going in January. The winter issue of Wild Connections is here! We look forward to seeing you outside this season. Frosty leaves. Photo Credit: Holly Roger. Check out what we've got going in December. Thanksgiving is fast approaching and our gratitude is overflowing. 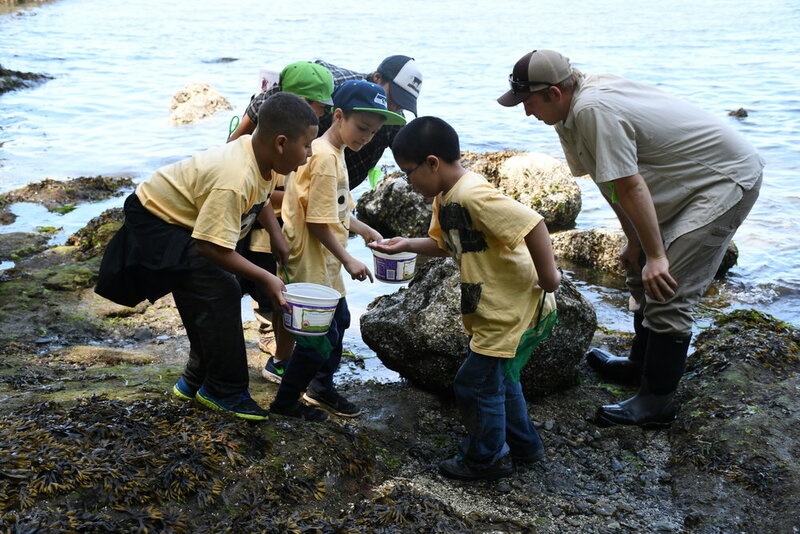 On behalf of all the kids who get to explore outside with Wild Whatcom, and all those we hope to serve in the future – THANK YOU. You are truly change-makers. In the face of ften difficult orld news, you are nourishing hope by developing youth who care about the earth, understand our interconnectedness, and have the skills to lead collaboratively. You deserve to feel extremely proud of what you’ve accomplished this year. You are making a difference, child-by-child, and we are profoundly grateful. 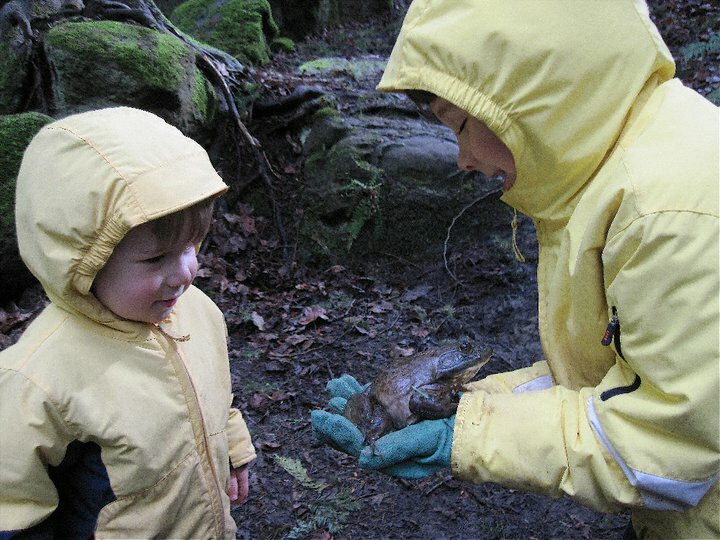 4,000 participant hours – time kids spent outdoors, roaming and romping, learning and growing with Wild Whatcom. ,000 community service hours – kids giving back in meaningful ways. $1,000 in scholarships – bringing the joy of nature to those who otherwise would not have had the opportunity. Over 1,500 youth in our programs, with more focus on eaching kids in Title 1 school and those with disabilities. We use resources wisely so we can prioritize what matters most – spending time outside with kids to inspire them to love the outdoors, relish community service, and lead with compassion and respect. While our outreach is sometimes limited, please don’t interpret this as lack of appreciation. We are awed by your generosity and filled with gratitude. Happy Thanksgiving to you and your loved ones – may your holidays be restorative and delicious. Check out what we've got going in November. 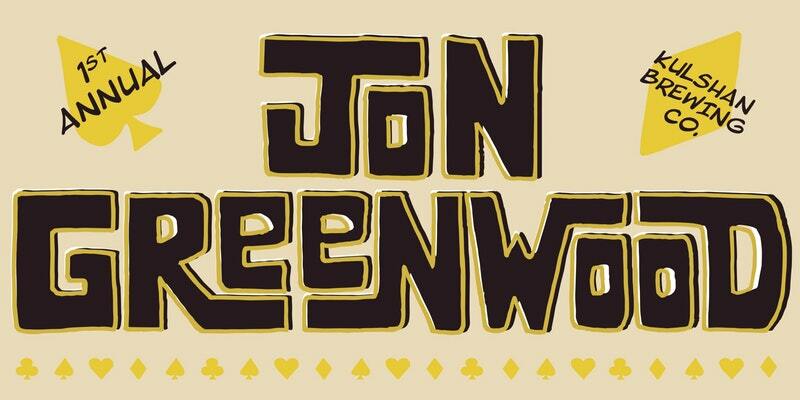 Come raise a pint of Greenwood IPA to celebrate Jon, our community of friends & family, & raise some money for Wild Whatcom & Bellingham Youth Paddlesports. Texas Hold-Em, Kulshan Beer, Poker / Costume Prizes, Kulshan Swag, Food Trucks, Fun. Jon would love this. Getting our community together, having fun, & raising some money to support two youth groups that his girls are such a big part of. Please come out, even if poker isn't your thing... Because it's not about that - it's about celebrating life. The way Jon did. As he would say... "Get Some!" Come play, watch, or just hang out. Look forward to seeing you there. Check out what we've got going in October.